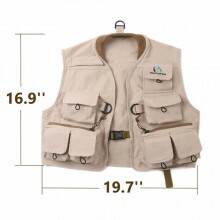 Our fly fishing vests strike a perfect balance between comfort and practicality, allowing you to easily store all of your essentials without having to compromise your well-being. 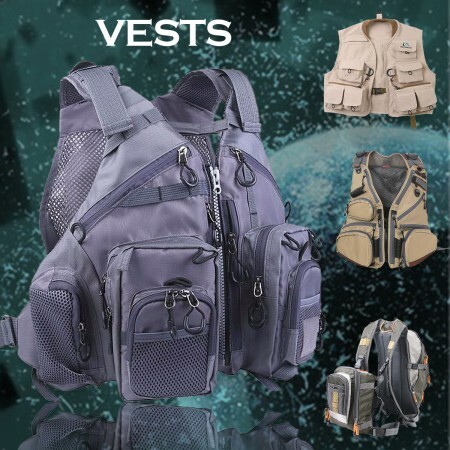 Each one of vests features more than enough pockets and compartments to handle any and all gear that you might need for your next fishing adventure. 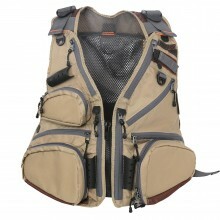 Designed for a long day on the water,this backpack combines a traditional fishing vest wit.. 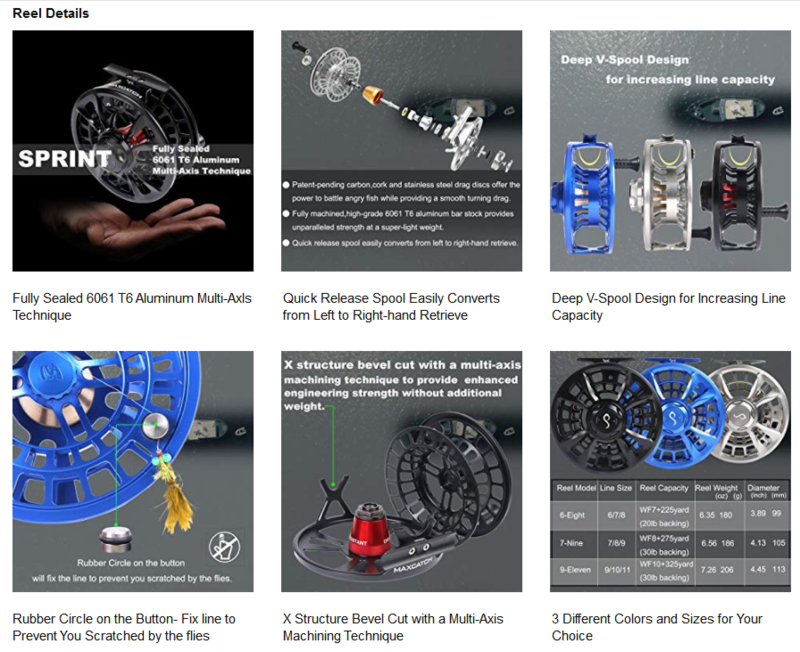 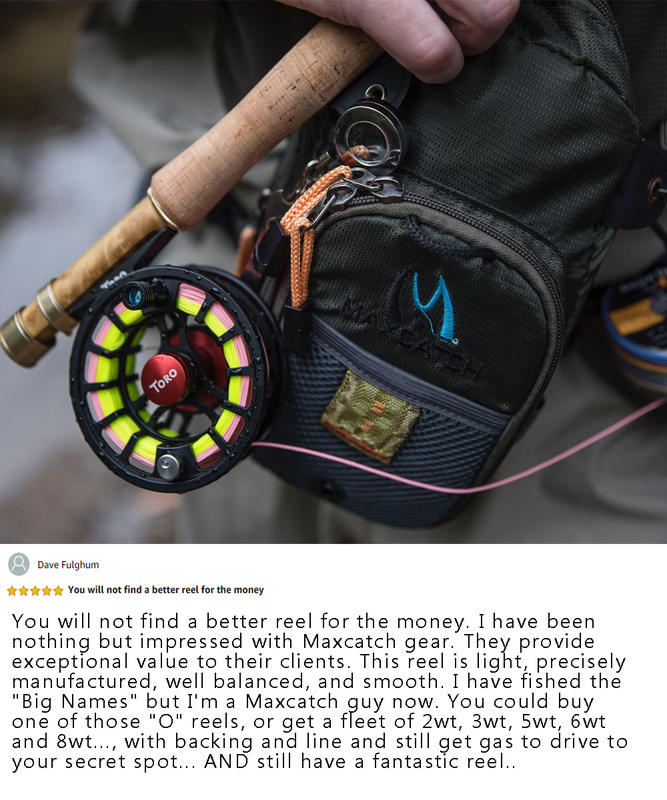 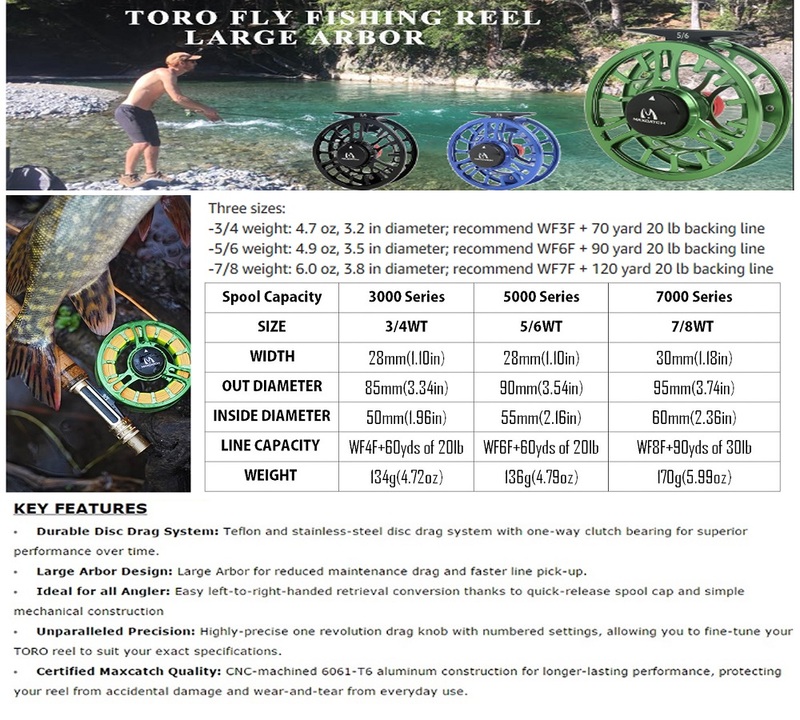 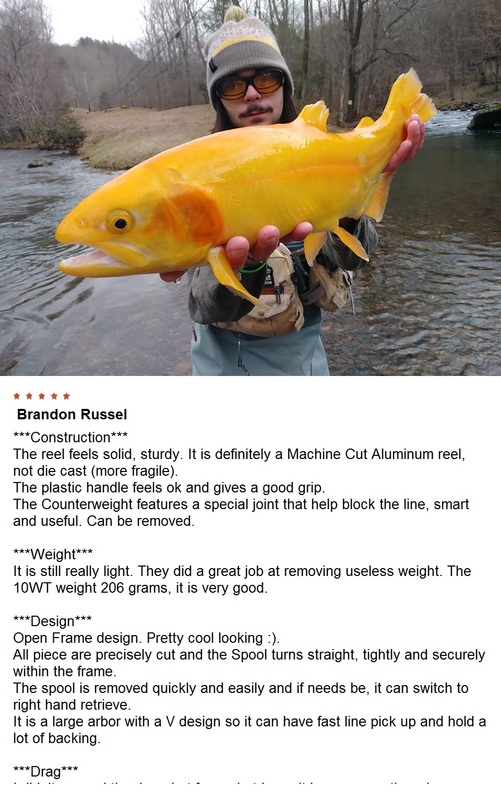 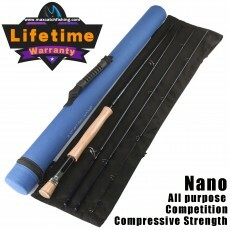 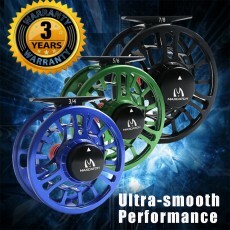 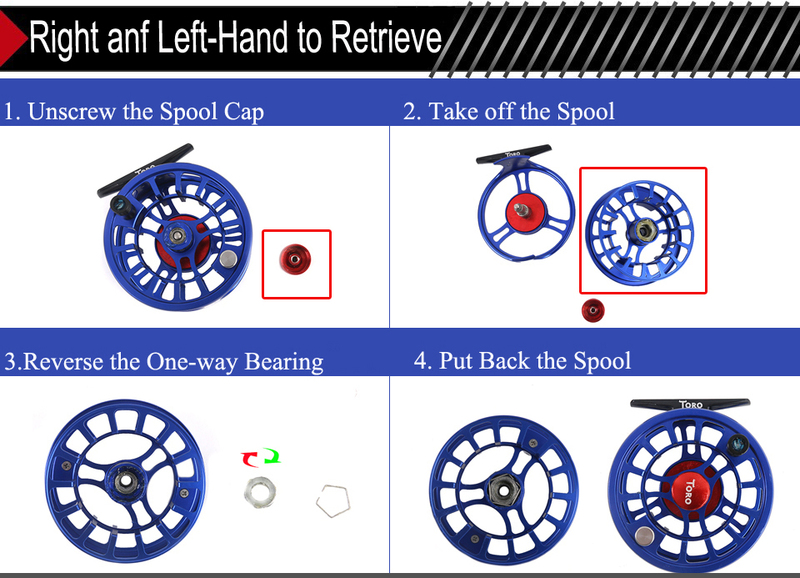 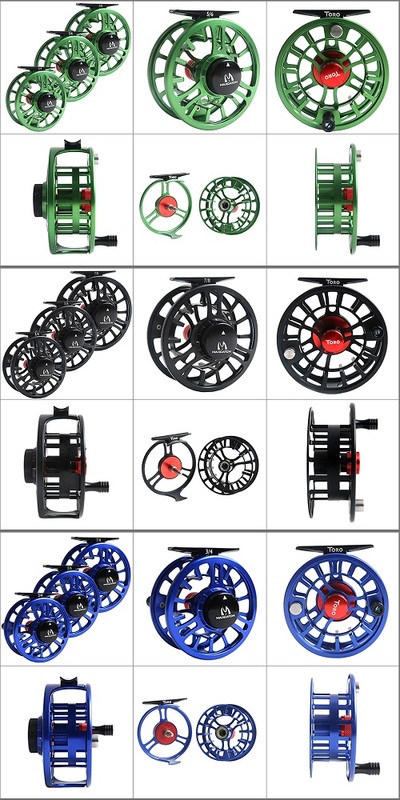 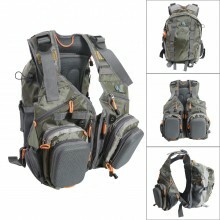 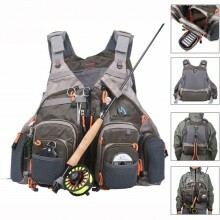 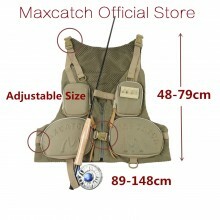 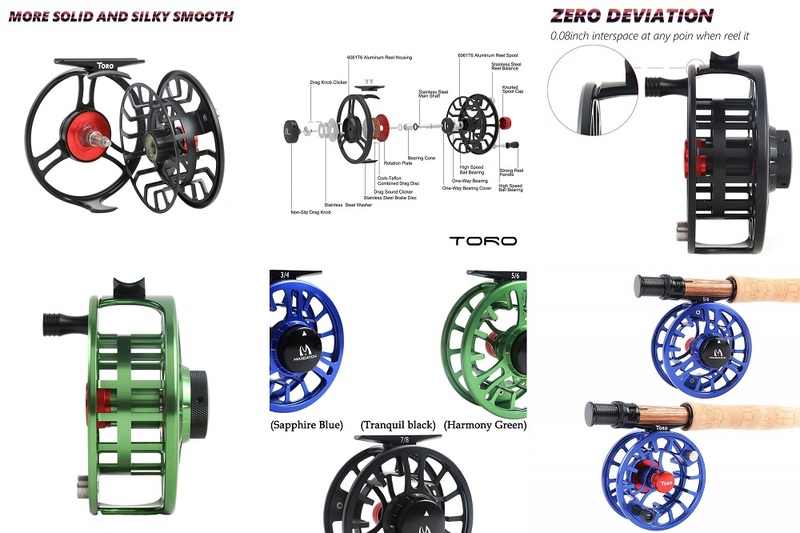 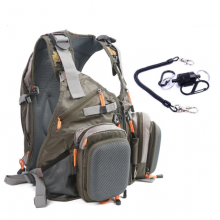 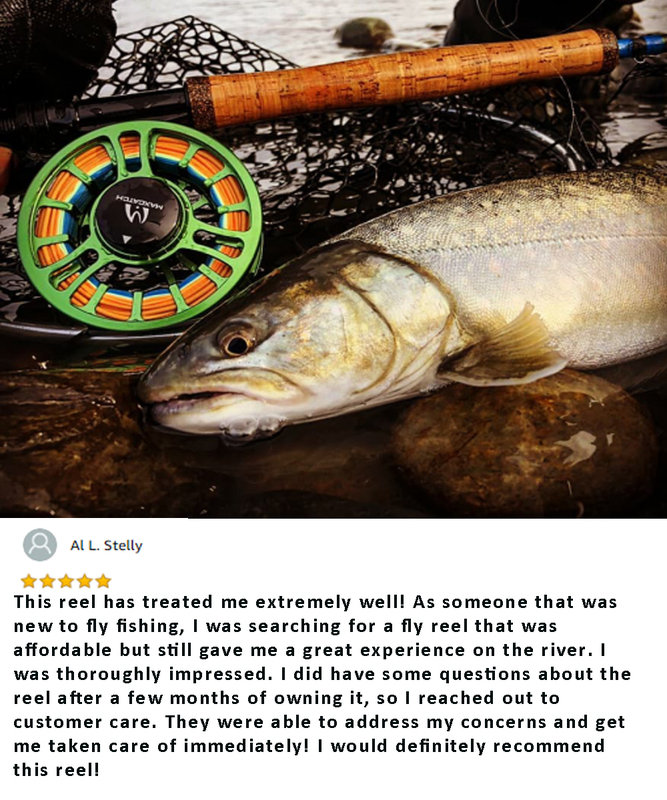 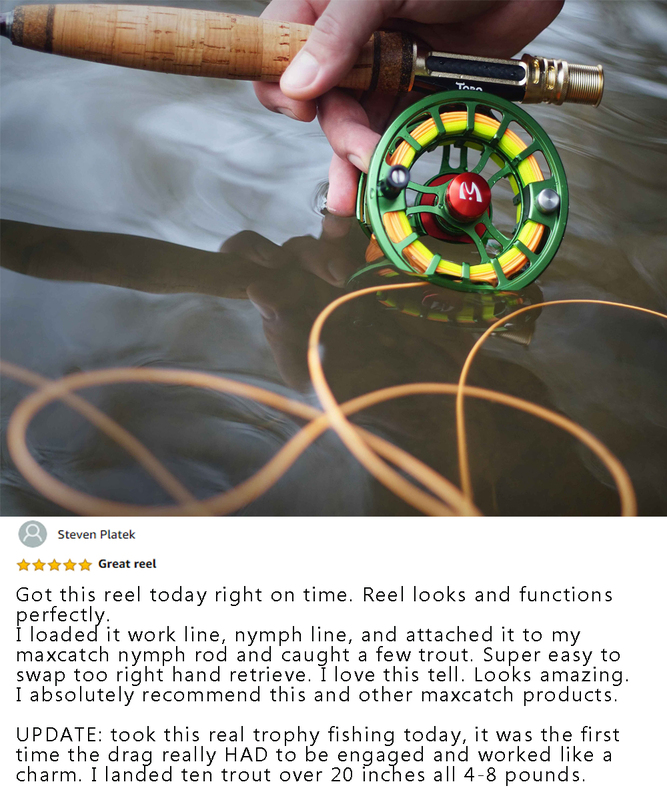 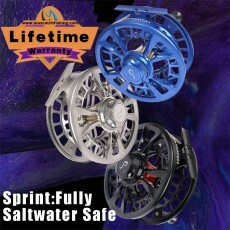 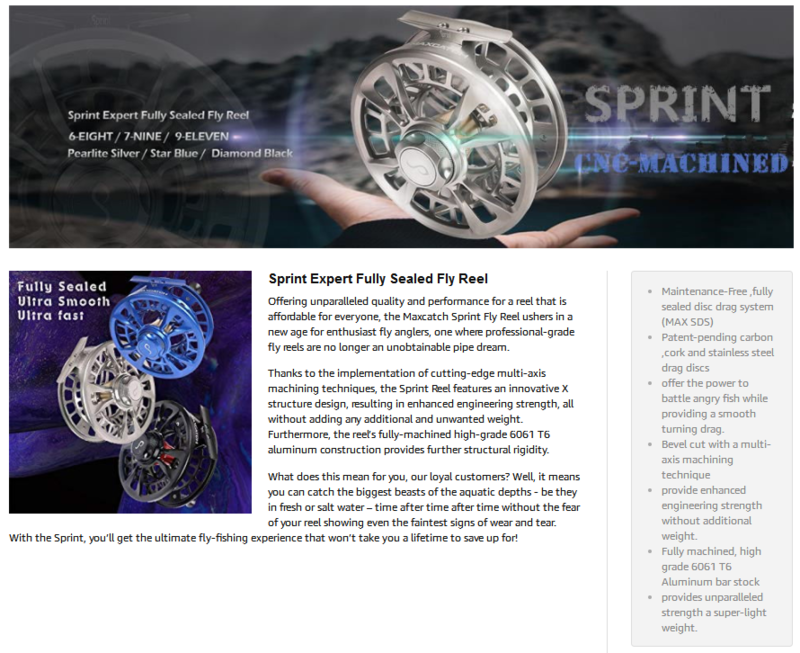 Combined with a vest-style backpack and a versatile backpackAdjustable One-size-fit-all si..
ONE-YEAR-WARRANTY and LifeTime Repairing Warranty - MAXCATCH as a 13 years fly fishing bra.. 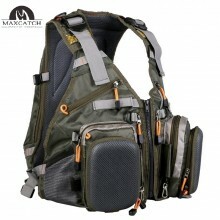 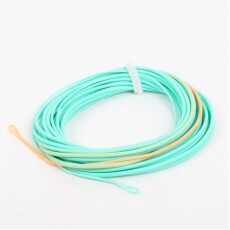 Constructed with durable PolyesterWater resistant fabric Lined back with mesh to keep you .. 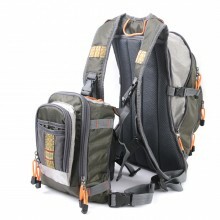 Plenty of storage : 16 exterior and interior pocketsComfortable : Breathable mesh back all..